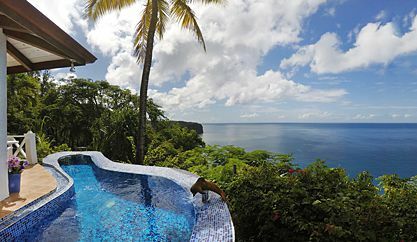 Everyone knows the benefits of a private villa over a big resort or hotel – like more privacy, freedom to explore and do as you wish, and just better immersion in the surrounding nature and culture for a more authentic experience! But renting a villa and planning out all the details of your vacation like taxis, car rentals, cooks, activities, etc., can be overwhelming. 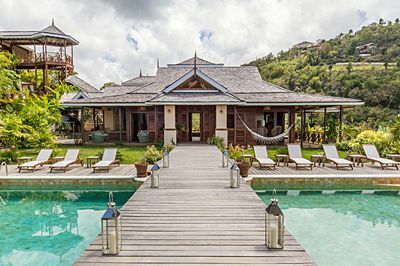 Here at Oasis, we take a different approach by offering only hand-picked villas, help with all the details of planning your trip, and an on-island concierge office so you can enjoy a private villa the way it should be enjoyed – relaxed and worry-free. 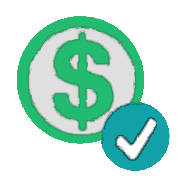 There’s hundreds of listings out there. 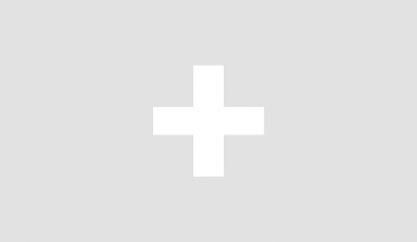 We’ve already identified the best ones and personally visited & vetted each one so we can help you find exactly what you’re looking for. Dealing directly with multiple property owners gets to be tiring and confusing. All it takes is just one of our specialists to help you through your whole trip. Whether it’s airport transfers, car rentals, check-in services, a pre-stocked fridge, hiring a chef, or arranging activities, we worry about every detail of your trip. 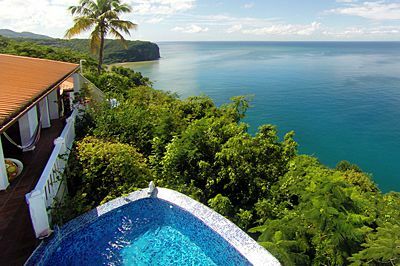 Not only do we offer more services and assistance in your vacation planning than the other guy, we’ll also match any price you find for the same villa rental. 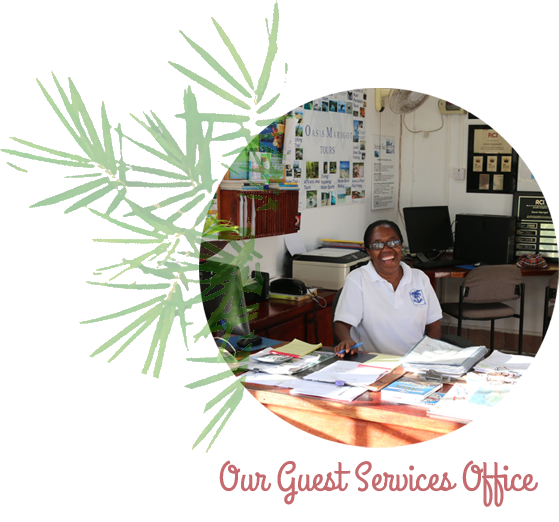 Once you’re on the island, it’s nice knowing there’s an office there to help with planning activities and excursions, or to help with any of your accommodation needs. 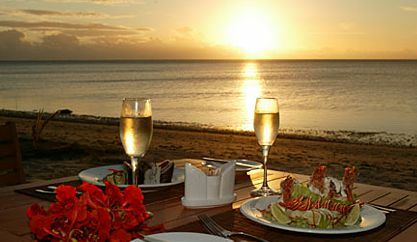 We’ve been a small but established family-run business for over 20 years in St. Lucia. Making sure you have a good trip is something we take personally. 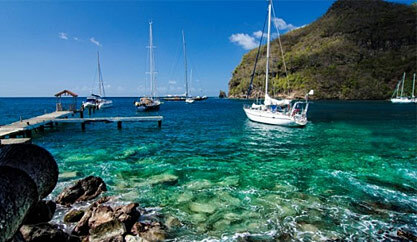 Marigot Bay of St. Lucia has been called “the most beautiful bay of the Caribbean”, and for good reason. 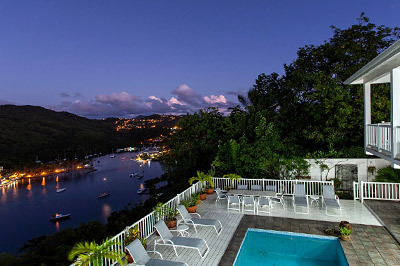 It features a characteristic palm-studded beach and picturesque marina. 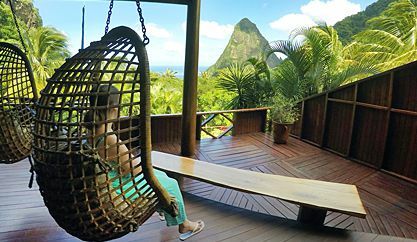 It’s a quiet bay and a wonderful spot for travelers looking to get away-from-it-all and experience the authentic St. Lucia. Yet it still has everything you need from restaurants to groceries and more. 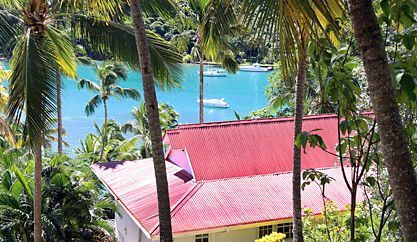 Marigot Bay’s central location on the island makes it a perfect hub for exploring other attractions to the north and south of St. Lucia. 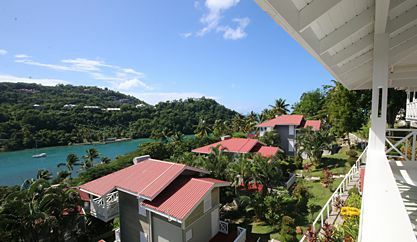 A cozy resort-like community of 12 private, self-catering villas overlooking the gorgeous, Marigot Bay. 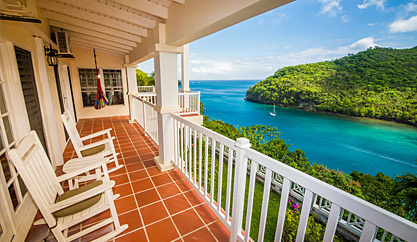 Relax atop your balcony watching the ships go by or walk to the beach. 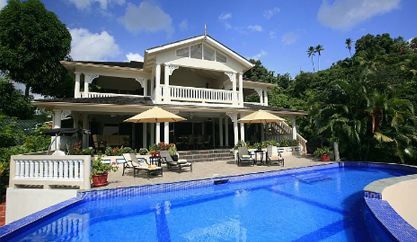 A cottage-style villa located on the lush tropical hillside of Marigot Bay. Enjoy plenty of privacy in your private pool and spacious deck area. Easily walk down to the beach. 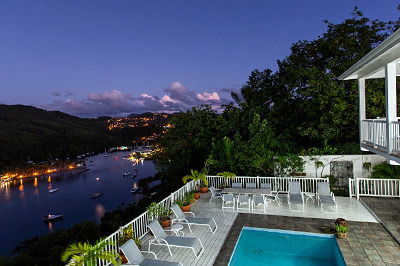 An elegant home featuring a panoramic view over Marigot Bay. 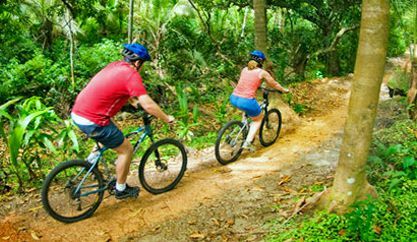 Perfect for families and group travelers, but still affordable for a couple. 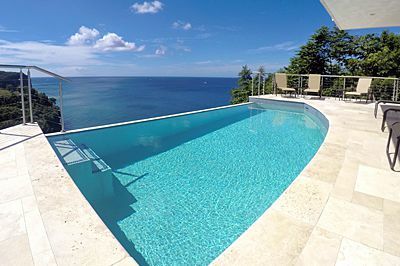 Guests always tell us that our website cannot do justice to the incredible 270 degree view. This open-concept villa will take your breath away. Honeymoon? Romantic getaway? 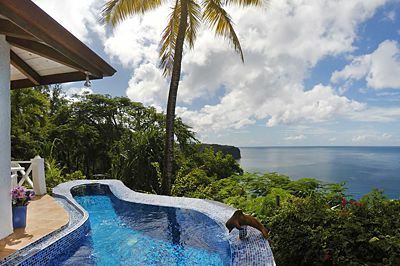 This villa features serenity and privacy at its fullest, with perfect sunset views and a romantic plunge pool for two. 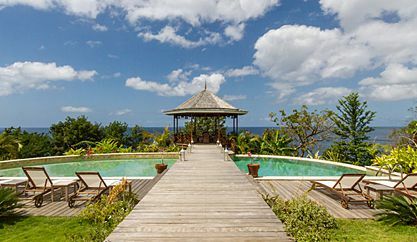 A beautiful, sun-kissed luxury villa with all the modern amenities and a superb location; perfect for large groups and families. 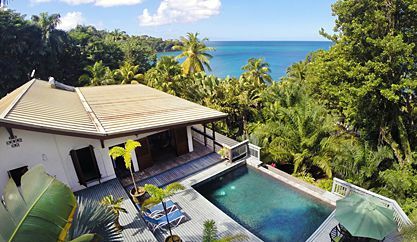 Modern luxury meets Caribbean style in this expansive villa residence overlooking its own quiet bay; a vacation residence for the stars. 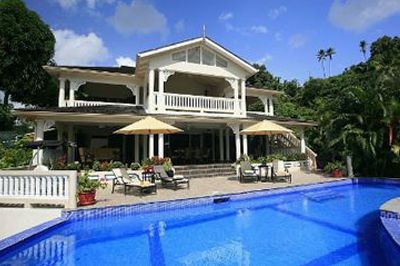 A newly constructed villa with all the modern amenities, infinity pool, plenty of outdoor lounge areas, and breathtaking views. It’s luxury without the cost of luxury. 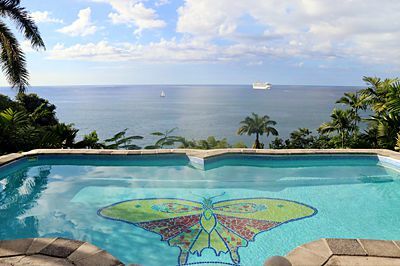 A large and spacious villa, perfect for large groups or families, with an incredible view of Marigot Bay from everywhere in the house, including a grand pool. 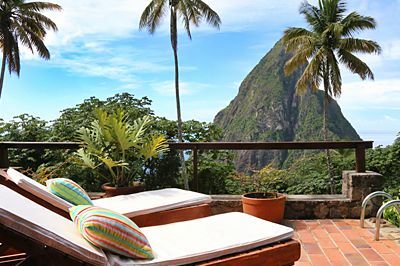 Villas in Soufriere, La Toc, Anse Chastanet, & More. 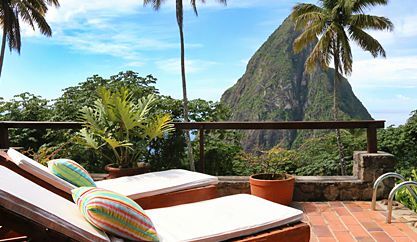 There are plenty of beautiful places to stay on the island of St. Lucia. 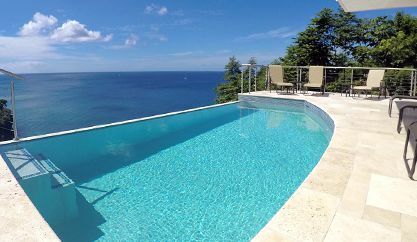 There’s La Toc where our two beach houses are located on one of the island’s nicest beaches; Anse Chastanet which features some of the island’s best snorkeling and views; and Soufriere where the Pitons are located and where the villas are typically more secluded, quiet, and with open-concepts to enjoy the splendid natural settings and breathtaking views of the Pitons mountains. A light and airy beach house that’s a perfect size for a family or a couple’s retreat. 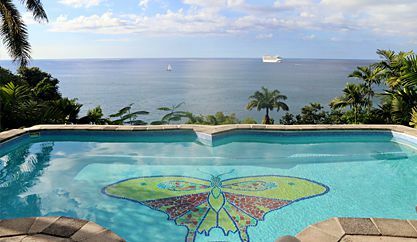 Relax by the splendid butterfly-tiled pool or walk to the beautiful La Toc Beach. 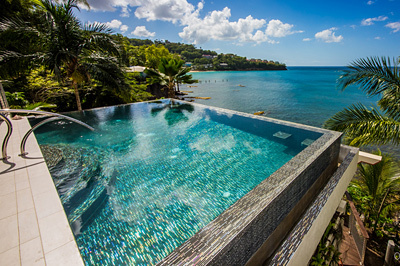 Newly renovated and located in La Toc, this modern-Caribbean villa features an infinity pool, TV room, and not far from La Toc Beach as well as a smaller secluded cove for snorkeling. A charming cottage-style villa. 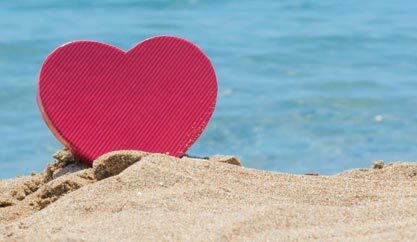 Walking distance to 2 different beautiful beaches. 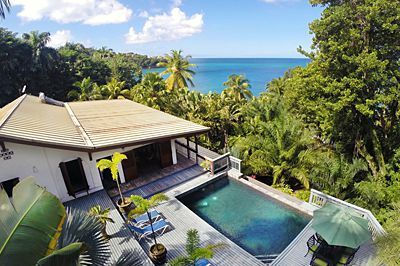 Private and secluded but not far from the excitement of Rodney Bay. 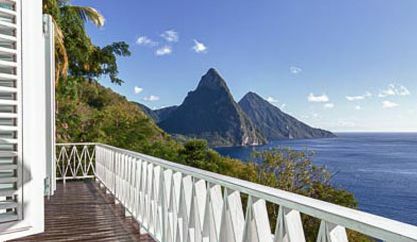 Built directly into the mountainside, the Pitons Stargroves is likely one of the most unique villas on the island, and features unbelievable views of the famous Pitons Mountains. 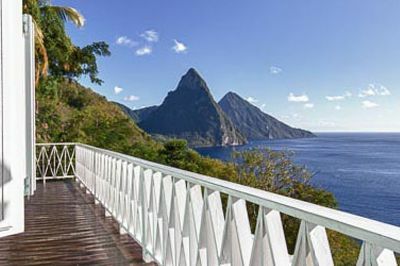 An airy and spacious luxury villa great for large groups or families, and featuring an incredible infinity pool, complimentary cook, and picture-postcard views of the Pitons. 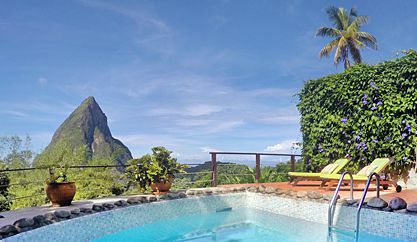 Ideal for nature-lovers or those truly looking to get away-from-it-all, this villa is quiet and very private, with a refreshing pool and stunning views of the Pitons. 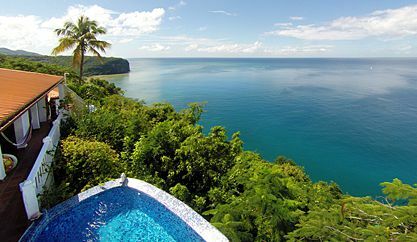 A stunning, newly constructed villa in La Toc, overlooking the beach and ocean below with a mesmerizing infinity pool and veranda. Enjoy new, modern amenities in this fresh new home. 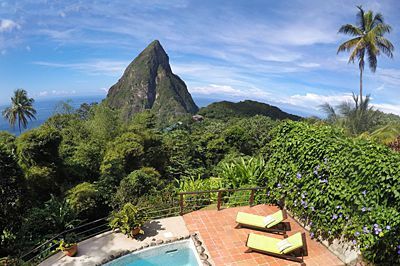 The sister villa to the Coco Pitons, the Jaco Pitons is an open-concept, secluded but very safe, and very private villa with nature all around and beautiful views of the Pitons. 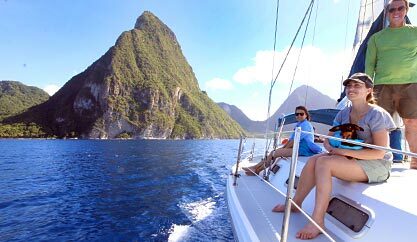 Experience the Caribbean as it was meant to be experienced; from the sea on several-day or week-long crewed charters! 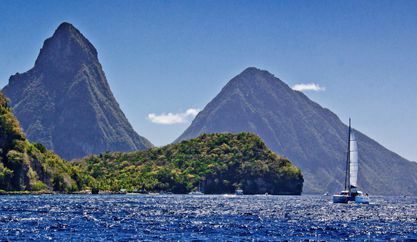 Experience the wondrous beauty of St. Lucia from the sea – rugged landscapes, secluded coves, quiet beaches, and of course, the famous Pitons Mountains. 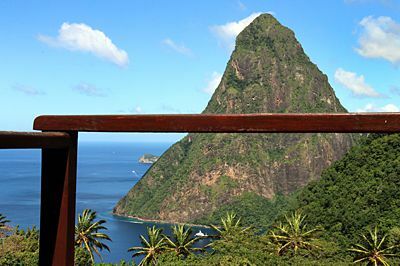 St. Lucia is an island full of character and charm. 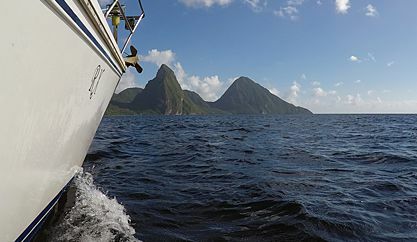 Our St. Lucia charters are perfect for anyone looking to mix a villa vacation with a bit of sailing, or just for those who are new to sailing, as these are short itineraries and don’t involve any open water crossings. 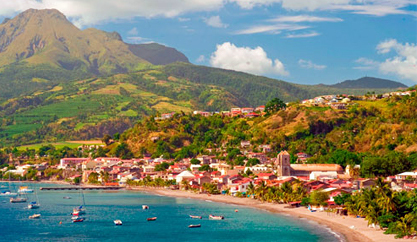 Martinique is the neighboring island to the north of St. Lucia and is actually part of France. 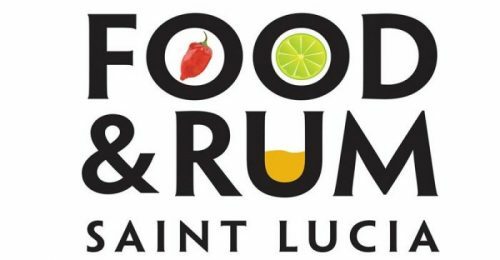 Thus as one may imagine, Martinique is an enchanting blend of Caribbean and French culture, with delicious cuisine, fine shopping, beautiful beaches, and picturesque villages. 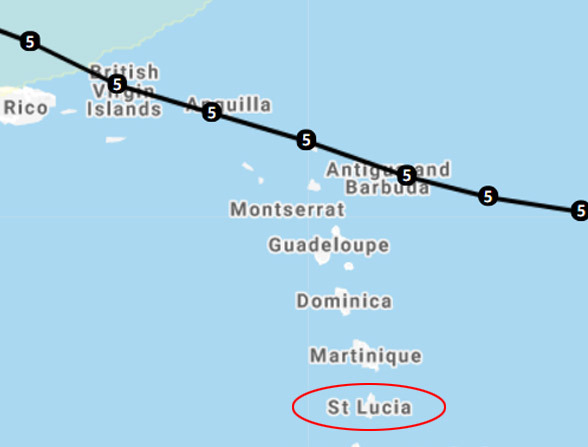 We offer several itineraries to Martinique; short or long, for anyone who’s looking to go experience Martinique from the sea. 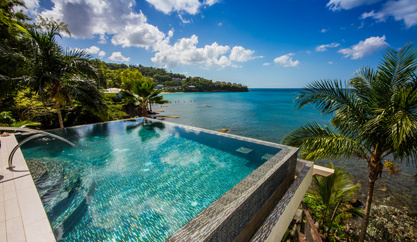 The Grenadines & Grenada are known as the “jewels of the Caribbean”, a long chain of islands, largely uninhabited, separated by crystal clear emerald waters. 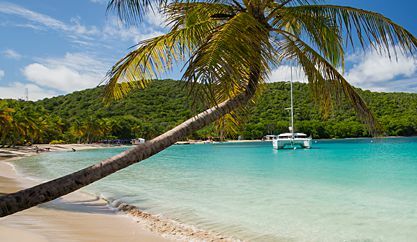 This is the Caribbean at its heart, palm-studded islands, secluded beaches, pristine reefs and marine life, and so much more. 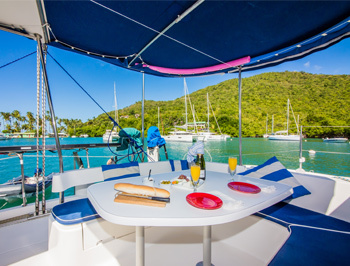 We offer some shorter charters for those just looking for a “taste” and longer charters for those who wish to make this their full vacation! 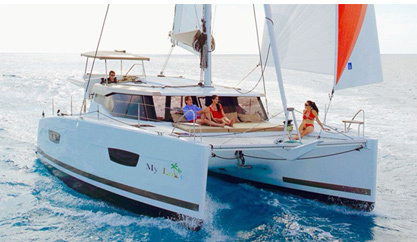 Silent Wing All-Inclusive Yacht: Aboard a limited-edition Sun Odyssey 54. All-Inclusive Sailing Schooner: Aboard a spacious traditional sailing schooner. 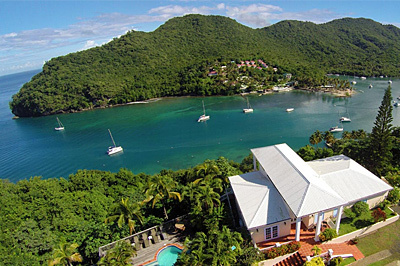 *Only applies to Marigot Bay-based villas. 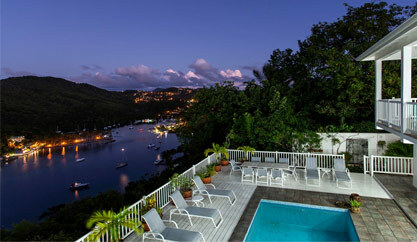 We are a provider of quality villa rentals across the Caribbean island of St. Lucia. 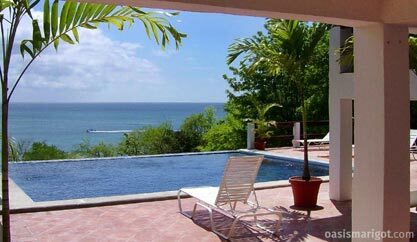 But unlike most villa rental websites who just hand over a set of keys, we do much more. 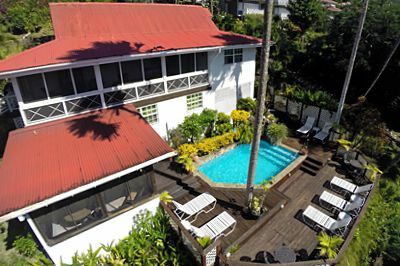 In fact, we bridge the gap between hotel services and private villa rentals, letting you enjoy the peace & quiet and authenticity of a private villa, but with many of the services a hotel would offer so you can feel comfortable and at home in your vacation rental. We help you arrange everything from airport pickups to car rentals, activities to restaurant reservations, housekeeping services to private cooks, and more. As our tagline states, we offer “more than a set of keys”. 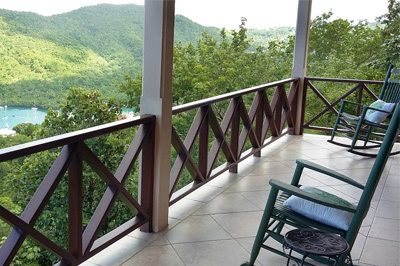 Although we offer private villa rentals across the island of St. Lucia, our ‘home base’ so-to-speak is in Marigot Bay where we have a resort-like community of 12 villas called the ‘Vacation Club‘. 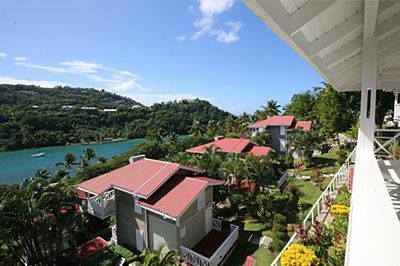 It’s within this community that we have our Oasis Marigot Guest Services Office where our St. Lucia manager and other island concierge staff are located. 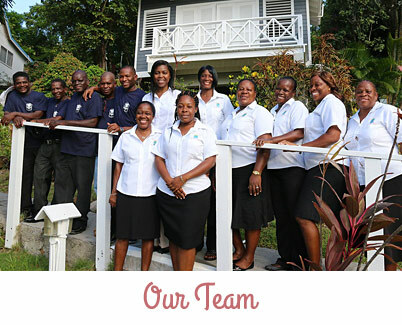 Regardless of which villa you are staying at on the island, our staff here are just a visit or phone call away, and will always be happy to help you with your every need. 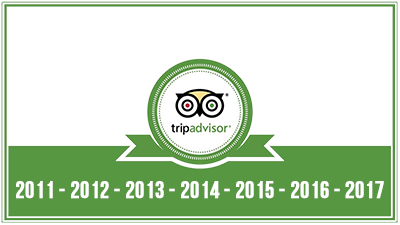 In fact, our pleasant and helpful staff are proudly one of our most appreciated service aspects on Tripadvisor.